Welcome to the Bonichhof! 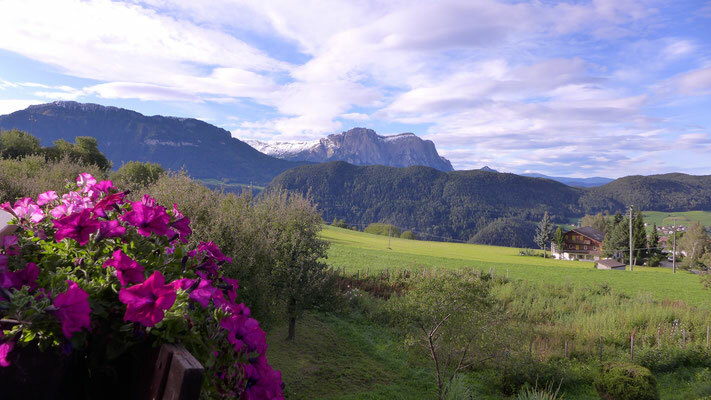 Your little piece of heaven in the middle of the Dolomites. We are at 1500 mt of altitude , 400 mt from the village of Laion and 12 km from Ortisei, Val Gardena. 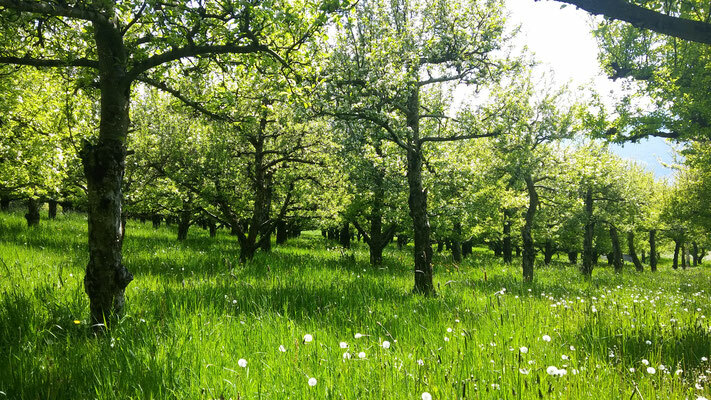 You’ll be soaked in nature, surrounded by orchards and flower gardens. Our house is a strategic point of departure for many trekking and mountain bike routes and for wlaks to have a direct contact with the nature. During summer, You could spend pleasant time outside in our garden , in fact you will find lawn chair, umbrellas and all You need to benefit the nice summer sun. 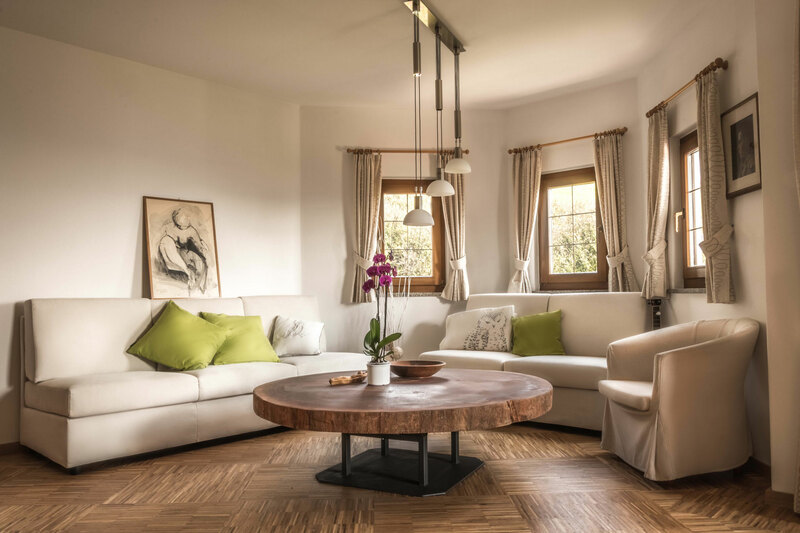 Our house creates a warm and familiar atmosphere where our guests feel like at home having a memorable vacation in this magic place in the heart of Dolomites , UNESCO heritage site.